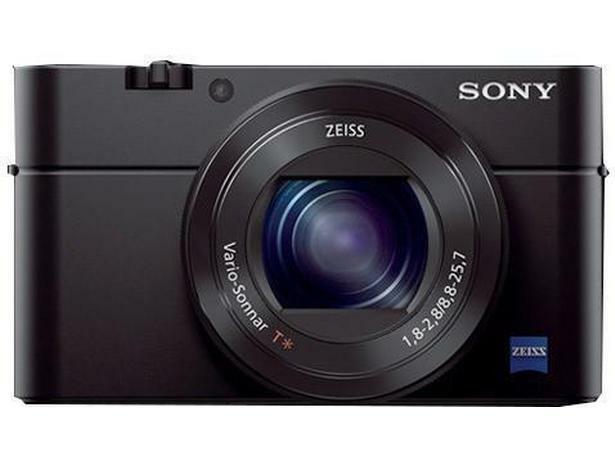 Sony Cyber-shot DSC-RX100 III compact camera review - Which? Sony's RX100 models sit firmly at the flagship end of the high-end compact market, claiming to offer some of the best photo quality you can get in a fixed-lens camera. At a staggeringly high price, you'd expect as much from new the RX100 III - which has a built-in viewfinder. Our test lab reveals whether this digital camera can live up to its premium promise. 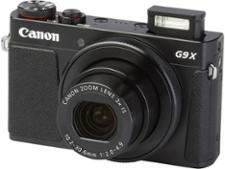 We have tested 54 compact cameras and found that there are 9 Don't Buys and 13 Best Buys. Pocket-sized with simple controls, compact cameras provide better image quality than a smartphone and include a wealth of additional features. Which? 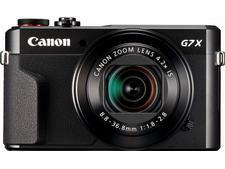 helps you answer the question: 'What's the best compact camera to buy? Which compact camera brand is the best? We assess the key brands on reliability and performance, including Canon, Nikon, Olympus and Sony. Which? testing uncovers the best camera phones for overall picture quality. We test the latest phones from Apple, Google, HTC, LG and Samsung to identify which is the best phone camera for capturing impromptu shots.